As children all across the country return to the classroom and summer holidays become but a distant memory, schools in Great Britain are being encouraged to apply for up £500 worth of free outdoor learning resources, enabling children to get hands on with nature. Applications for the Local School Nature Grants are open from now up until the 30th November 2018 from the charity Learning through Landscapes, which is distributing £550,000 of funding from Postcode Local Trust, a grant-giving charity funded entirely by players of People’s Postcode Lottery. 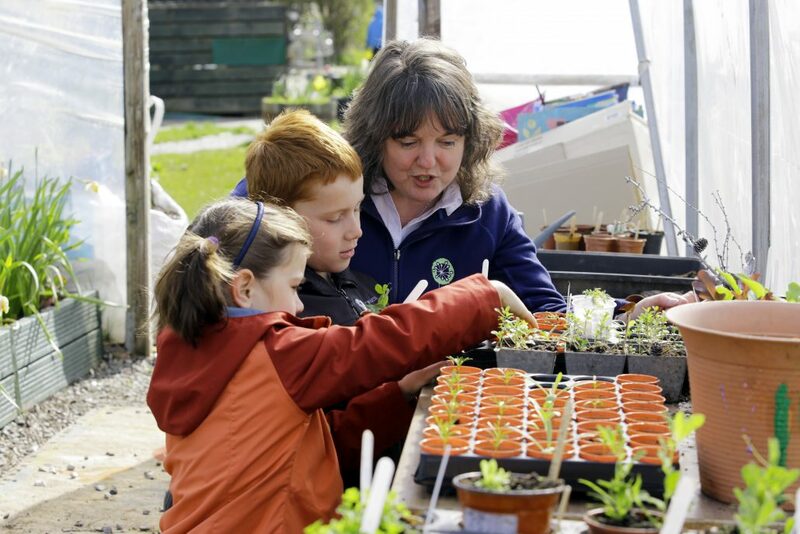 Through the Local Schools Nature Grants programme, Learning through Landscapes wants to transform the way we think about outdoor education and show the learning potential that exists within all school grounds regardless of their setting and outdoor spaces, empowering teachers to be able to take the teaching of any curriculum subject outdoors. As well as receiving up to £500 worth of outdoor resources, schools will also receive a two hour training session for staff on how to getting the most out of the equipment. The learning resources and the training sessions available are entirely customisable; meaning infant, primary and secondary schools can choose which items will best suit their learners and the setting that they will be delivered in. The programme is also open to special schools and pupil referral units. Since the funding partnership between the charity and Postcode Local Trust was launched in 2017, 2,425 school staff have received training with an additional 500 schools being set to benefit in 2018. 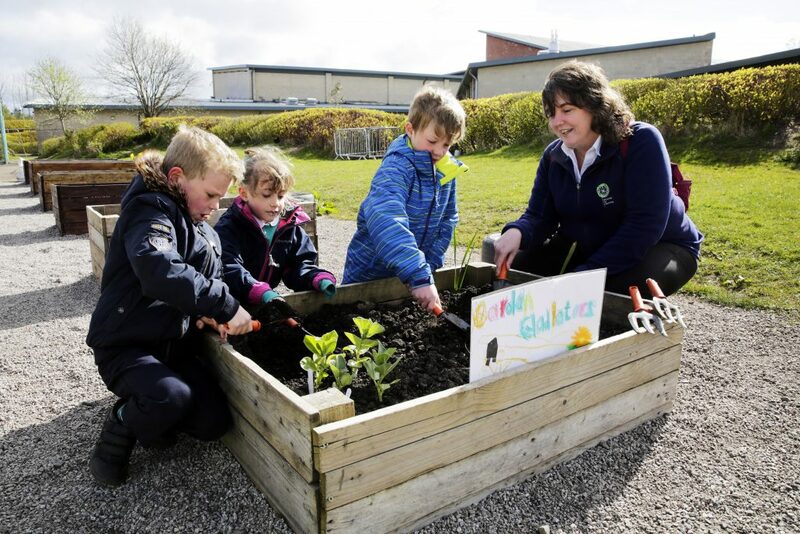 Applications are being actively encouraged from schools whose learners are aged 5+ and are passionate about making environmental improvements for the benefit of their pupils, staff and the community.